Katarina Danks is a dancer, educator, coach/trainer and world-class performer trained in contortion, jazz and contemporary dance. Her performances are nothing short of eye-popping. 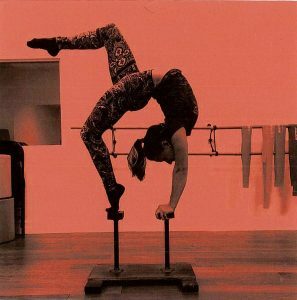 Blending an artistic mix of body-bending contortion skills (she’s accomplished in Mongolian, European and contemporary contortion) with jazz and contemporary dance choreography and stage presence, Kat creates unique shapes in elegant inverted ways. She has appeared at numerous venues throughout Southwest Florida, including Broadway Palm Dinner Theatre (with Circus Transformus), Art Walks the Runway Fashion Show at the Sidney & Berne Davis Art Center and at the Fort Myers Film Festival’s T.G.I.M. screenings. Danks co-owns and operates Melody Lane Performing Arts Center in Cape Coral with Sami Doherty, Ginger Lynn and Jara Lee Lorenzana. 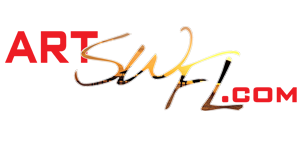 The studio specializes in dance, flexibility, musical theatre, voice, acting and more. Katarina directs the Center’s contortion and aerial programs, provides instruction in ballet, jazz and contemporary dance, and heads the tumbling competition and show teams. 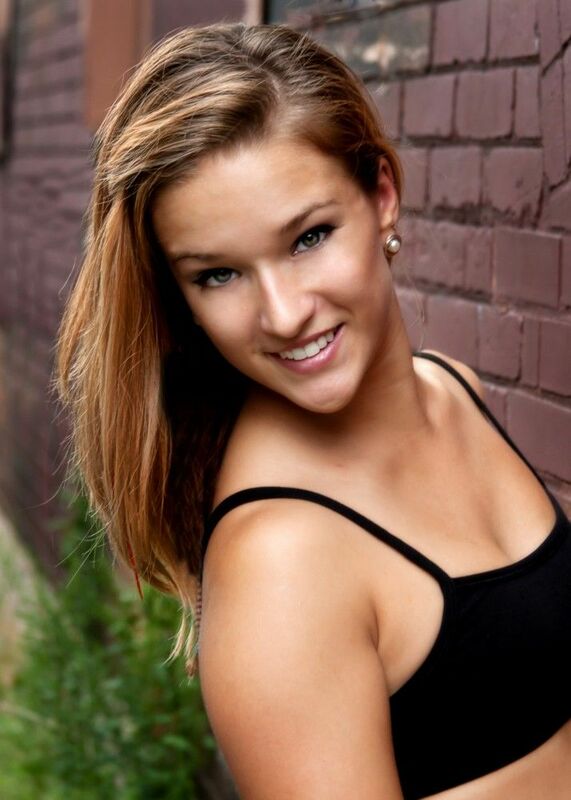 She specializes in youth dance choreography, and many of her pieces have won placement awards and special judges’ awards on the major competitive circuit. Katarina began her training at age seven and evolved to the professional level during her high school years. From the age of eight, she trained in contortion at Betsy Wray Shuttleworth’s Dance Extensions Performing Arts Center in the Pittsburgh suburb of Canonsburg, Pennsylvania. A former ballet dancer, Shuttleworth is an internationally-renowned flexibility and contortion expert who counts among her numerous clients Cirque Du Soleil trainers Otgo Waller, Angelique, Olga Pikchenko and Enkhee Tumen. Von Schoning is the creator, organizer and producer of International Contortion Conventions. And it’s no accident that while under Shuttleworth’s tutelage, Kat not only competed in regional and national contortion contests in the United States, but performed professionally in Europe. During her five-week tour of venues throughout Germany and Australia, she performed at well-attended variety shows produced by Ska Von Schoning’s Showbiz Productions, which now hosts contortion conventions and competitions in Las Vegas and other locations in the United States. Since turning professional, Kat has won numerous awards in various recreational and professional competitions for performance, technique, stage presence, choreography, and the difficulty of her routines. She has performed for Showbiz Productions, National Geographic, Royal Hanneford Circus, International Contortion Convention, and Que Noche for Telemundo. Katarina holds a B.S. in Marketing. For more information on Melody Lane, please visit http://www.melodylanepac.com.